As a new couple, one of the best investments you can make for the future is the purchase of a home. It goes without saying that owning a home is a longer-term investment than renting because it can afford newlywed couples financial advantages. It helps to build equity and opens the door to some tax breaks. Purchasing a new home may not seem easy, as it requires time and money (not to mention it can also be an emotional rollercoaster). Having a good realtor can make it easier, but you can be involved in the process. Here’s a home buying guide for newlyweds that will help you out. Do you know what you want in a home? Do you know what your spouse would like in a home? Knowing beforehand is invaluable because it will help you save time and frustration down the road. As with many things in a marriage, communication is key, and it´s good to be on the same page with your spouse. Are things like a two car garage, or a certain number of bedrooms absolutely necessary? Also, if your needs differ, be willing to compromise with one another as you locate a home that suits your fancy. Research, Research, Research! 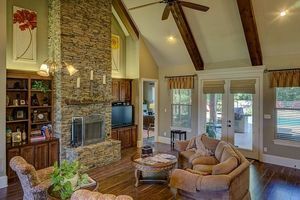 Scour the internet, check the classified ads in the paper, pick up a real estate magazine, or even go to some open houses. This type of research will help show what kind of houses are currently on the market. Whether searching online or in print, try not to make any decisions based merely on what you see – visit in person. This is where your College Station realtor can really help. Make sure your financial ducks are in a row. Before you can buy a home it´s vital to have good credit. Pay off your debts and make sure you have enough money available to cover the down payment and mortgage payments. Also, make sure you are buying just enough home for your needs – don´t go on a spending spree. Only buy what you can afford. 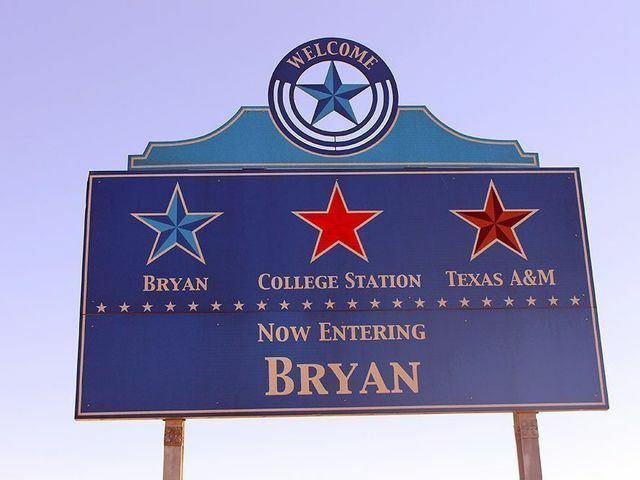 Consider your realtor here in Bryan/College Station as part of your home buying team. You need to find one that is knowledgeable of the neighborhoods that you are interested in moving to, and one that will listen to your needs. Your realtor has the experience to help negotiate and close the deal. They also have the experience to foresee problems and should be able to resolve them, or can call in favors when necessary. It’s a good idea to chat with Real Estate Agents during open houses. Good things come to those that wait. If you can remain patient throughout the home buying process, you are less likely to rush into things and wind up with a home that you don’t like. Try not to get frustrated. You need to think of your potential home as more than just a nest to start and raise your family. A home is an investment, so think long-term. What will the resale value of your home be in five or ten years? What can you do to enhance the value of your home? 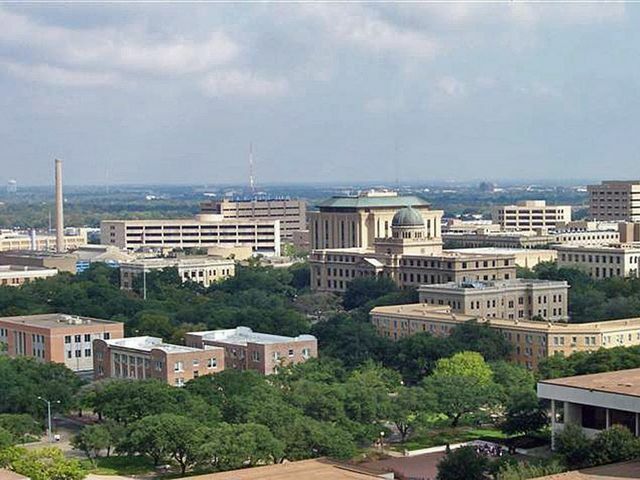 Your College Station realtor will be happy to help you see the bigger, long-term picture and can help make your money work for you and the future.